Recognized as an asset to the Mulvane Chamber and the community, Cowley College was recently named the Mulvane Chamber Member of the Month for April. 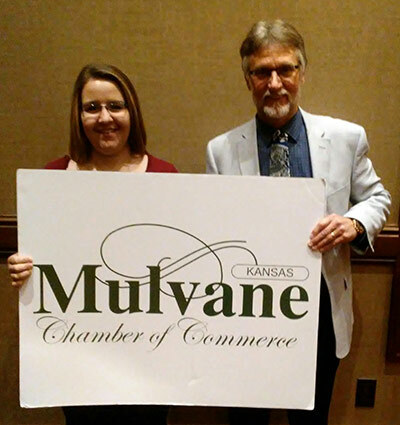 The Mulvane Chamber had this to say about Cowley College being the recipient of the award. Dr. Harold Arnett, Cowley College vice president for academic affairs, believe this award shows that the Mulvane Chamber of Commerce appreciates the interest that Cowley College has in the community.